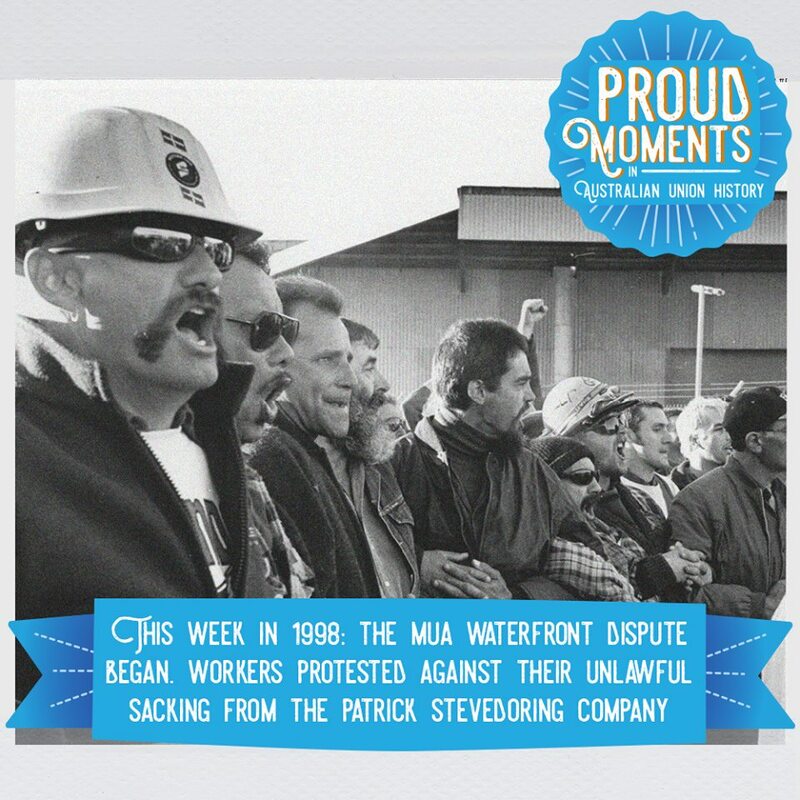 On this day in 1998 Patrick Stevedores, with the support of the Federal Coalition, attempted to sack its unionised workforce and replace it with non-union labour engaged by labour hire companies. 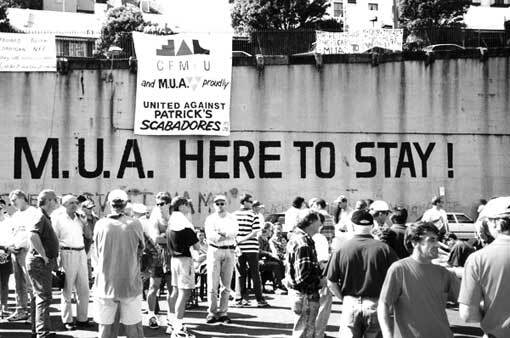 After a bitter and prolonged industrial, political and legal dispute that engulfed the nation, the MUA members were reinstated. But two decades on from the waterfront dispute, Australian workers are once again fighting for the right to bargain, stop wage theft and other exploitation. Join the fight at the Australian Unions #ChangeTheRules rally in Melbourne this Wednesday.